At Finigan Real Estate, we work to provide you with the best results and service in the real estate industry. Our team of agents will listen, ask questions, and provide solutions. We aim to understand your real estate goals in order to offer suggestions that match your vision. We cater to all our clients and take additional steps to ensure communication is at the forefront of every deal. Our expertise and proven record of accomplishment have made us a reliable source for experienced investors and those who are new to real estate investing. Real estate is all about location. Crescent City and Del Norte County offers a splendor of beauty that make this area highly sought after. Our community is small yet bountiful in beauty. Highway 101 is a well-known scenic route for travelers and adventurers. Crescent City, California is home to redwood forests, beaches, ocean living, and river access. 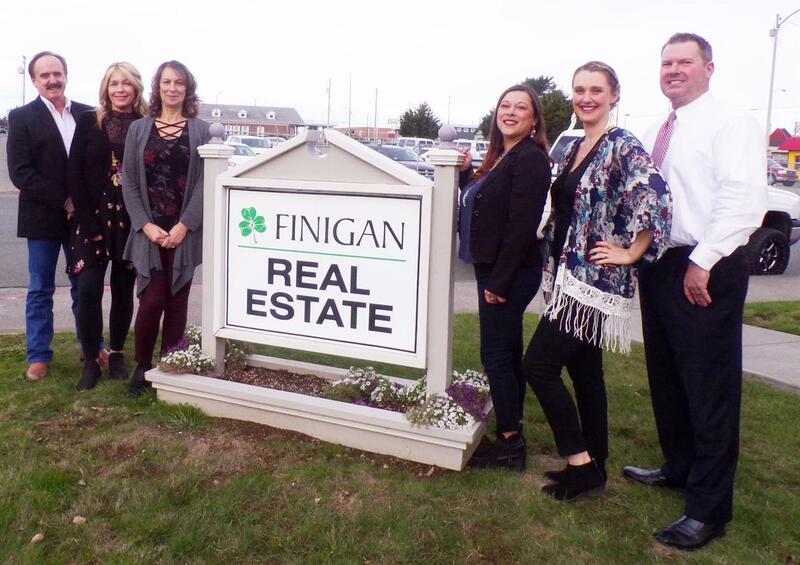 Trust the team at Finigan Real Estate to find the perfect location for you to call home. Our agents and broker have extensive knowledge of the area, the community, and the market. Take a tour with Finigan Real Estate and explore the beautiful areas that make up Del Norte County.